Enjoy the unique two-person, seated zip line ride at Mooresville&apos;s Pioneer Park. It&apos;s affordable, tons of fun and perfect for kids that aren&apos;t quite ready for a more traditional zip line experience yet. Grandpa Jeff&apos;s Trail Rides has the perfect horse for each person in your family. They carefully match up each rider with a horse that suits their skill level. Watch our calendar for upcoming hayride and campfire nights as well! Pick your ideal trail experience - paved, gravel, natural or wilderness - we&apos;ve got &apos;em all! 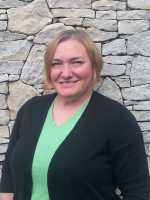 Pioneer Park, Burkhart Creek Park and Old Town Waverly Park offer fully accessible paved trail experiences. You&apos;ll find gravel surface trails at Burkhart Creek as well. Check out Jimmy Nash City Park or Morgan-Monroe State Forest for natural hiking trails and don&apos;t miss Ravinia Woods if you like to blaze your own trail! Bring your own or contact Waverly Canoe Company for a rental (and a ride to and from the water&apos;s edge). The White River in Morgan County is a fun, relaxed experience. Navigate a short distance, or go for full day trip. Popular routes vary, beginning at Waverly, Henderson Ford Road or State Road 39 and traveling south as far as Paragon, Gosport or even all the way to Spencer! Fire rings and grills are available at several area parks, as well as shelter houses if you&apos;ve got a larger party. Plan for a fun day in the sun, complete with a picnic and s&apos;mores! 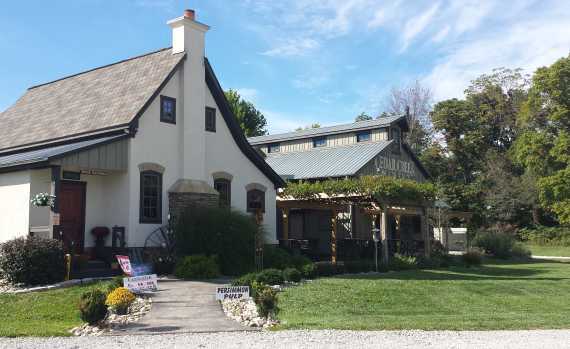 If you&apos;ve never visited Hunter&apos;s Honey Farm, you&apos;re missing out on a seriously "sweet" experience! The kids will be fascinated to learn about how bees make honey, what kinds of other products come from bees and why bees behave the way they do. Call ahead to schedule a tour, or just visit the gift shop to pick up some tasty snacks. Willowfield Lavender Farm is open Tuesday through Saturday throughout the summer. Don&apos;t miss their custom blended lavender teas and other goodies in the gift shop. Keep an eye on our calendar for upcoming summer concerts at the lavender farm as well - they&apos;re a great casual, relaxed event for the whole family (you can even bring our own picnic)! Summer&apos;s hot, so don&apos;t forget the ice cream! The Martinsville Candy Kitchen offers dozens of flavors of hand-dipped ice cream, sundaes and floats, or stop by the Inside Scoop for a traditional small town drive-in experience. Their flurries come with your choice of dozens of mix-ins! 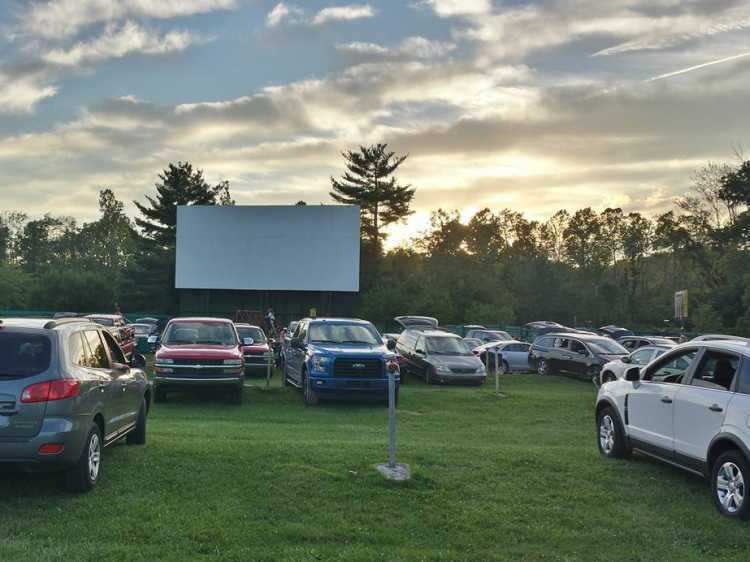 Enjoy a traditional drive in movie at The Centerbrook Drive in, located midway between Martinsville and Mooresville on State Road 67. They&apos;ve got a gun grassy play area for the kids to enjoy before the movie starts, and the concession stand is top notch! Don&apos;t miss local events featuring outdoor movies as well -Movies at the Main in June and Cinema on the Square (part of Artie Fest) in July! In the event of rain, head for Mooresville&apos;s Showtime Cinema for their super-affordable Summer Kids Movie Series, on Wednesdays. Jimmy Nash City Park and Morgan-Monroe State Forest both offer ponds and lakes to fish in, which are great for kids of all ages. The pond at Jimmy Nash Park is stocked regularly, and the Indiana DNR manages the lakes at Morgan-Monroe State Forest, including stocking fish. To find out where those fish come from, visit Cikana State Fish Hatchery, just north of Martinsville! For a different type of fishing, try the public access areas along the White River. Both Pioneer Park in Mooresville and Jimmy Nash City Park in Martinsville have great public pools with water slides, concession areas and splash pads. In Martinsville, the splash pad at Jimmy Nash Park will be open to the public with no charge this summer! Don&apos;t underestimate the fun that can be had with some old fashioned creek stompin&apos; - check out Burkhart Creek Park and Pioneer Park for easy creek access. Paragon Speedway has been providing race fans with quality dirt track racing since 1954. It&apos;s a Saturday night tradition - and it&apos;s fun for all ages! In fact, kids age 12 and under are free with a paid adult admission! Check our calendar for specific special events, and don&apos;t miss their July Fireworks show! Zink Berry Farm offers several varieties of berries for your family to pick and Anderson Orchard typically opens in July with several you pick options as well. Morgan County has several outdoor music opportunities this summer, may of which are free! The Drink at the Creek Series at Cedar Creek Winery, Brewery & Distillery features several tribute bands. Mooresville&apos;s Bicentennial Park Concert Series and Willowfield&apos;s Summer Concert Series both feature regionally known artists. Don&apos;t forget about indoor events as well - watch our calendar for upcoming performances at the Main Street Stage and area restaurants such as 21 North Eatery & Cellar, Ralph & Ava&apos;s Cafe and Zydeco&apos;s Cajun. Antique shops and flea markets abound in Morgan County. Serious treasure hunters will enjoy the ,many quality antique shops throughout the area, but don&apos;t count out the indoor flea markets! Give your kids each $5 or $10 and let them hunt for their own treasures - it&apos;s a great way to spend a rainy day (or beat the heat in the air conditioning)! The historic Link Observatory Space Science Center offers lots of fun opportunities for families to get out and enjoy the Indiana skies. Enjoy open telescope viewing on the first Saturday of each month, or ride the shuttle down to the observatory for viewing after their monthly multi-media presentation at the Mooresville Public Library. Members of the Indiana Astronomy Society often have personal telescopes set up on the lawn in addition to the large telescope. It&apos;s always fun to learn more about where you food comes from - stop by the Morgan County Farmers Market and talk with local farmers about how they grow vegetables, or where those fresh eggs come from. Farmers Markets also often feature fresh baked goods and locally crafted, handmade items as well, ranging from soaps and lotions to textiles and jewelry, so happy shopping! Be sure to refuel at one of Morgan County&apos;s amazingly good eateries so you can keep going for day two (or three). Choose from popular, well-known favorites or cute, hidden gems. We always recommend eating at locally-owned establishments whenever possible - here&apos;s a list of our Local Favorites. 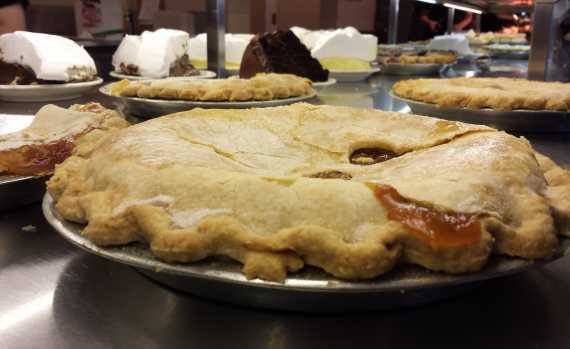 You can also plan to explore our local stops on the food trails from the Indiana Foodways Alliance! Don&apos;t forget to check our calendar of events so you don&apos;t accidentally miss an awesome festival or event while you&apos;re in town!